We all know the importance and environmental impact of recycling. Recycling can help to preserve natural resources, limit greenhouse gases caused by landfill sites and ultimately create a more sustainable environment. According to the latest statistics from the Department for Environment Food & Rural Affairs, published in December 2017, total “waste from households” in England increased by 2.5% in 2016 to an estimated 22.8 million tonnes, up from 22.2 million in 2015. This figure is the equivalent to 412kg of waste per person. Fortunately, the upward trend is mirrored in terms of recycling, which also shows a year-on-year increase. However, if waste and recycling aren’t efficiently managed they can have a detrimental impact on both the environment and on individuals. 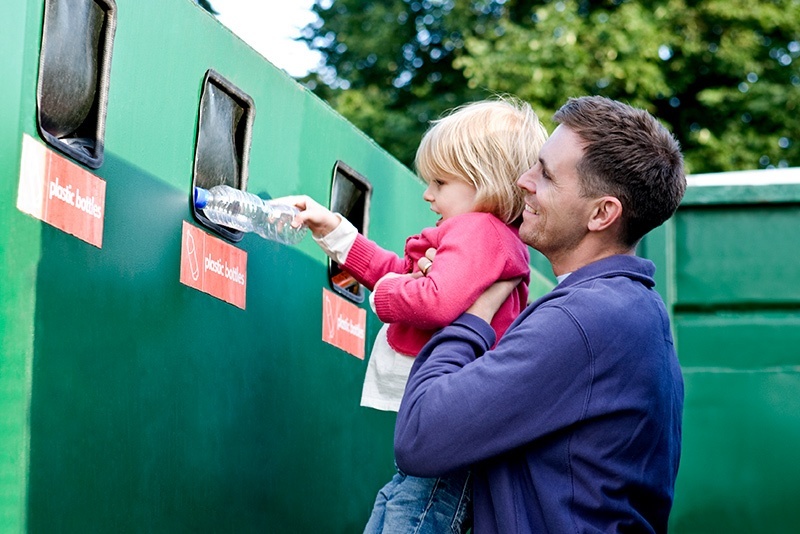 So, whilst we know how important it is to recycle, it’s just as important to make sure we are doing it right, that recycling is not contaminated, and that rubbish is correctly sorted, separated and dispatched to the correct waste management system. The only drawback to the continuous advancement in recycling and waste management is that for the public it can be confusing and difficult to keep up with what goes where, why and to whom. Our research indicated that, whilst most Sutton residents recycle, some were unsure of and daunted by the process. 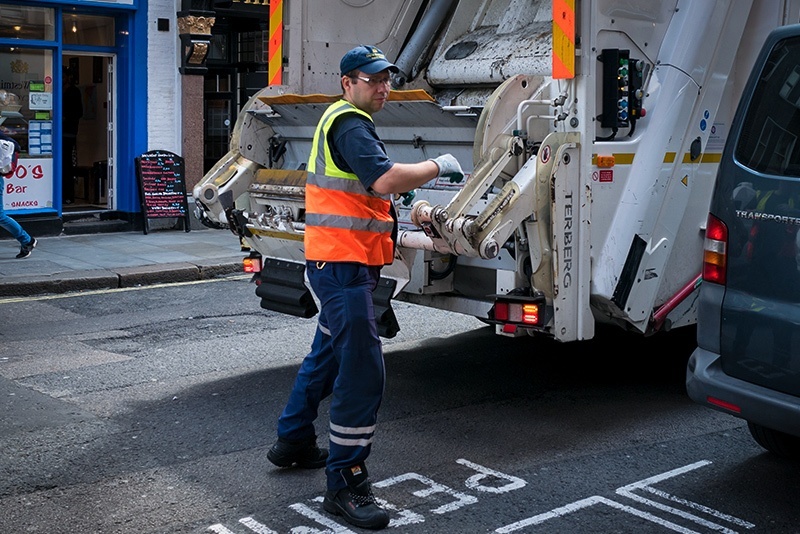 To understand this more, Westco and Sutton Council conducted a thorough investigation to assess the existing waste and recycling service in the borough. The strategy was centred on reducing avoidable food waste, decreasing contamination on recyclables and increasing the quantity of re-useable household goods donated. We implemented this campaign via recycling roadshows and workshops amongst the community, a series of successful local awareness events, resident-to-resident support and direct input feedback and primary & secondary school assemblies to target and involve our younger residents in the campaign and develop progressive behaviours from a young age. Thanks to the Sutton Recycling scheme, an additional 39 tonnes of mixed dry recycling were collected in March 2016 than the previous year and we witnessed a 90% reduction in the number of contaminated household bins during the first exercise alone. Residents’ overwhelmingly positive feedback stated the campaign materials are clear and helpful and we are optimistic for lasting and impactful change.